Treat yourself to the charms of this extremely clean and well maintained 4 bedrooms 2.5 bath home with lots of upgrades throughout. 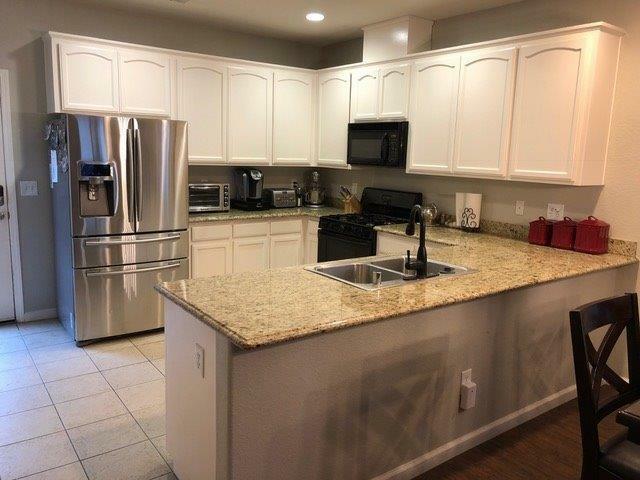 The kitchen is beautiful..... boasting white cabinets, complemented with inviting granite counter tops throughout this home. 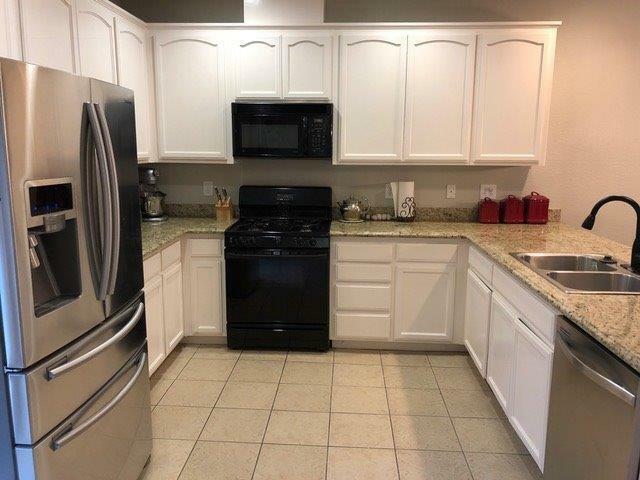 There is a good size dining area off to the kitchen which is open to the family room that also has newer light fixtures, and laminate flooring which continues up the stairs and master bedroom. 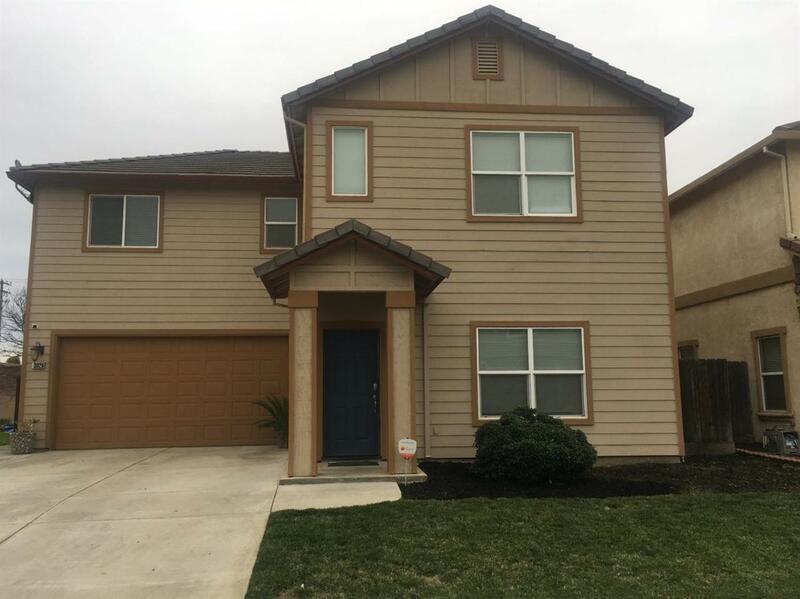 The interior and exterior both have been recently painted with a neutral tones, front and backyard are fully landscaped and are on automatic timers. 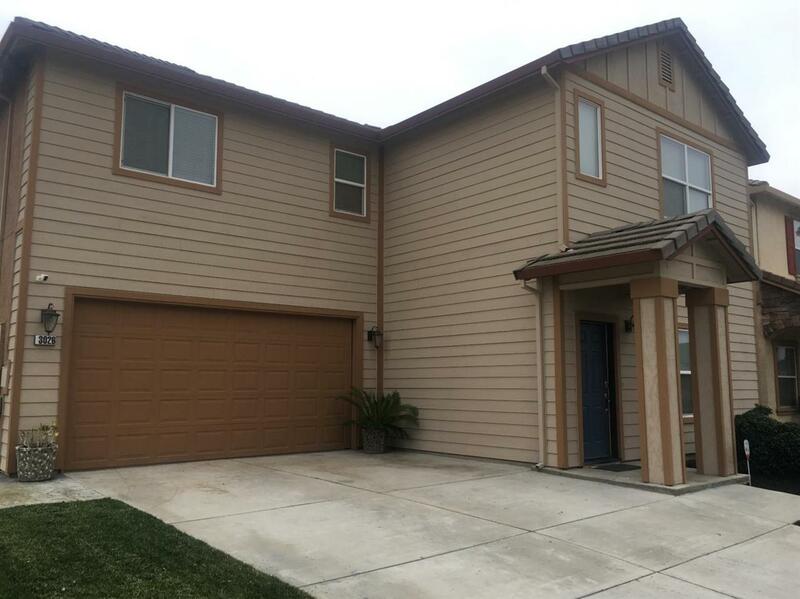 Close to shopping and school with easy freeway access. Listing provided courtesy of London Properties Ltd. Listing information © 2019 MetroList Services, Inc.